Don’t let the process of installing and configuring a cloud platform overwhelm you – relax, the experts are here to help. To implement a cloud infrastructure quickly and with little risk involved, adopt this industry-leading infrastructure solution which contains all the software and hardware you require to implement a cloud infrastructure successfully. 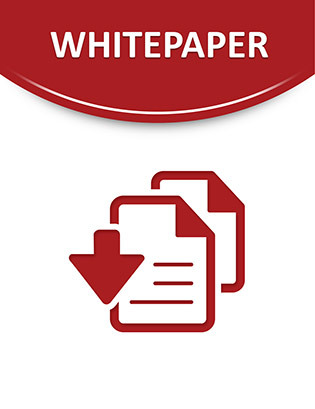 Check out this exclusive white paper to discover how this VMware-based infrastructure solution can accelerate cloud infrastructure implementation, while reducing maintenance costs and effort.